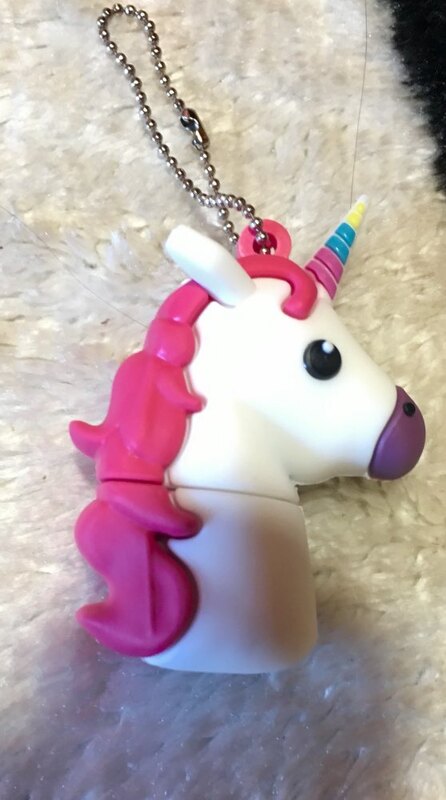 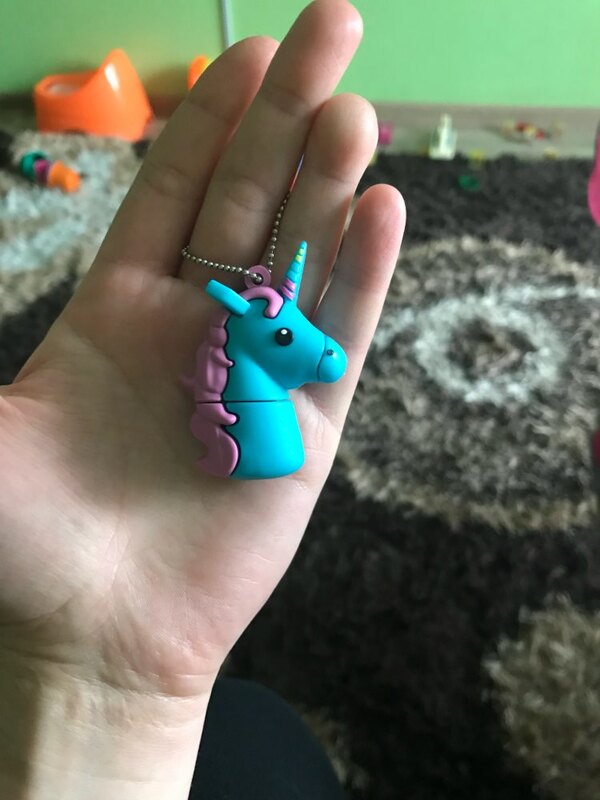 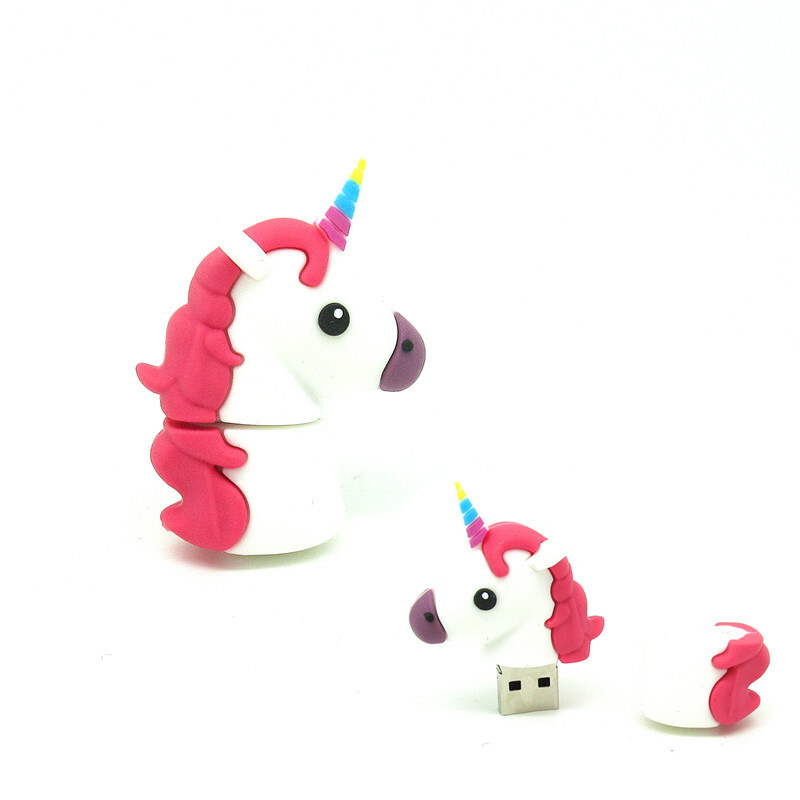 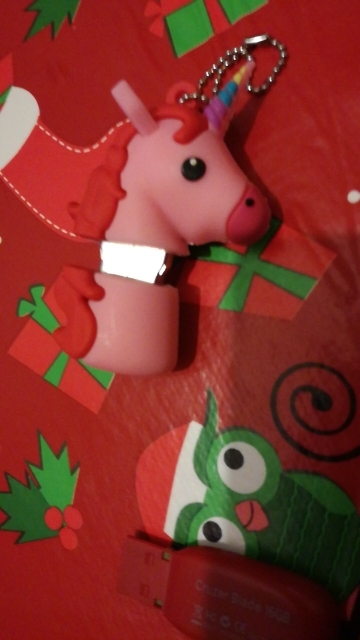 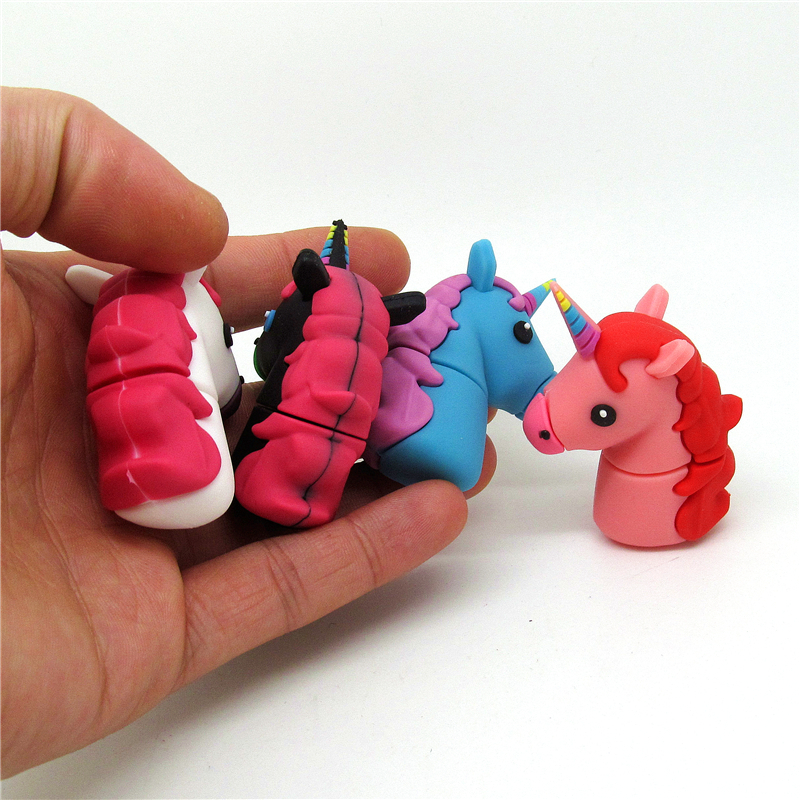 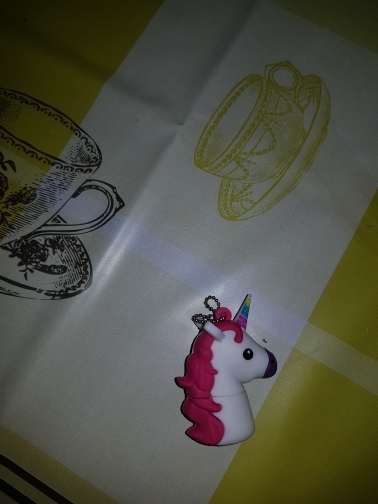 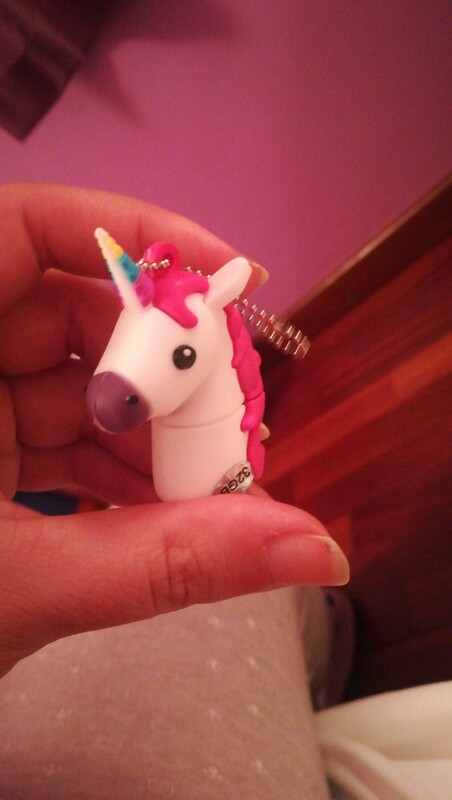 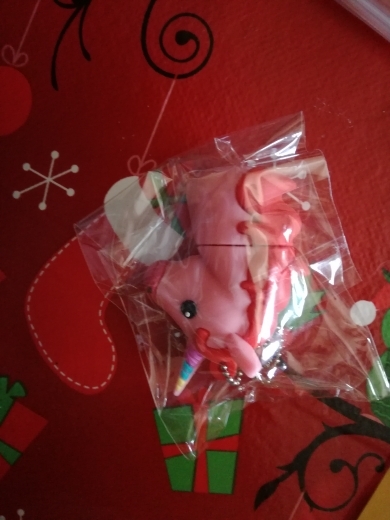 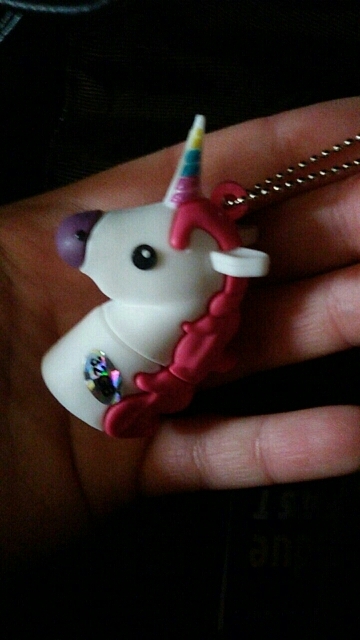 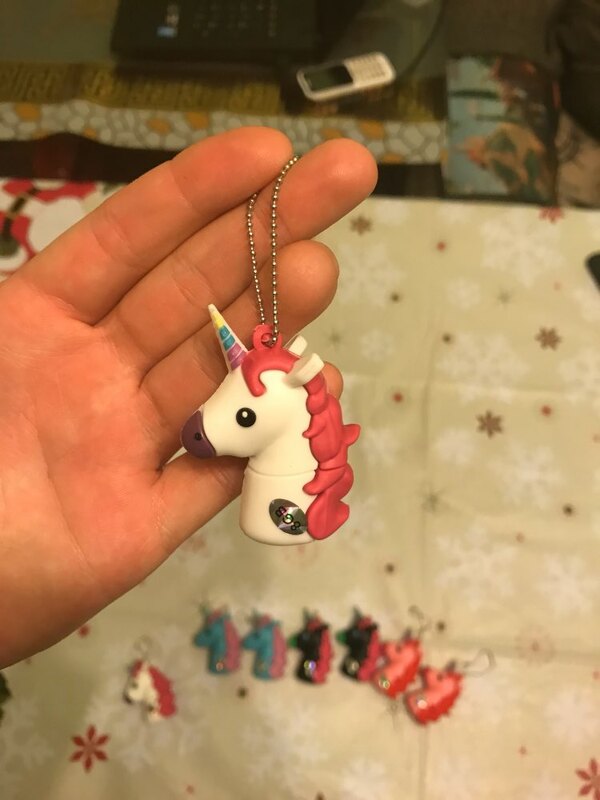 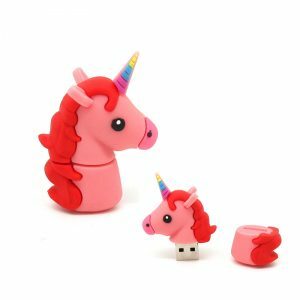 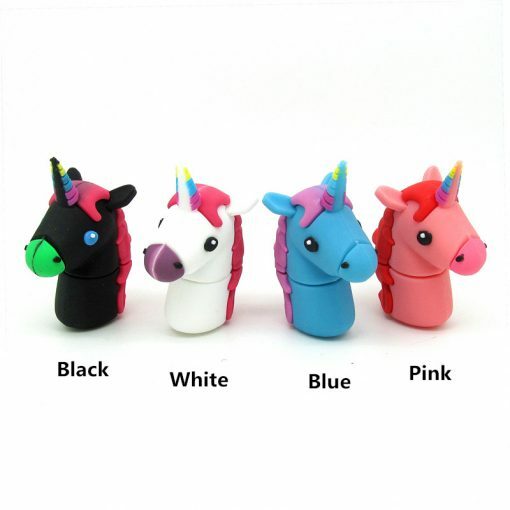 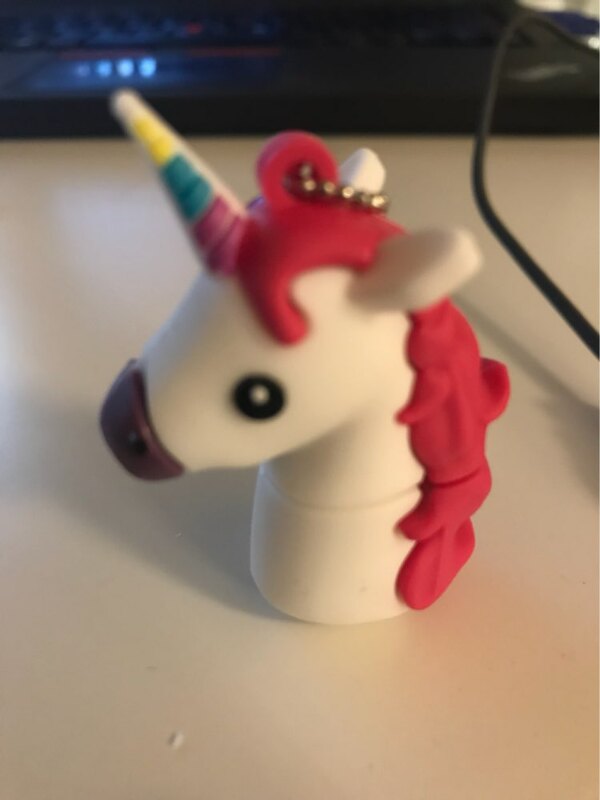 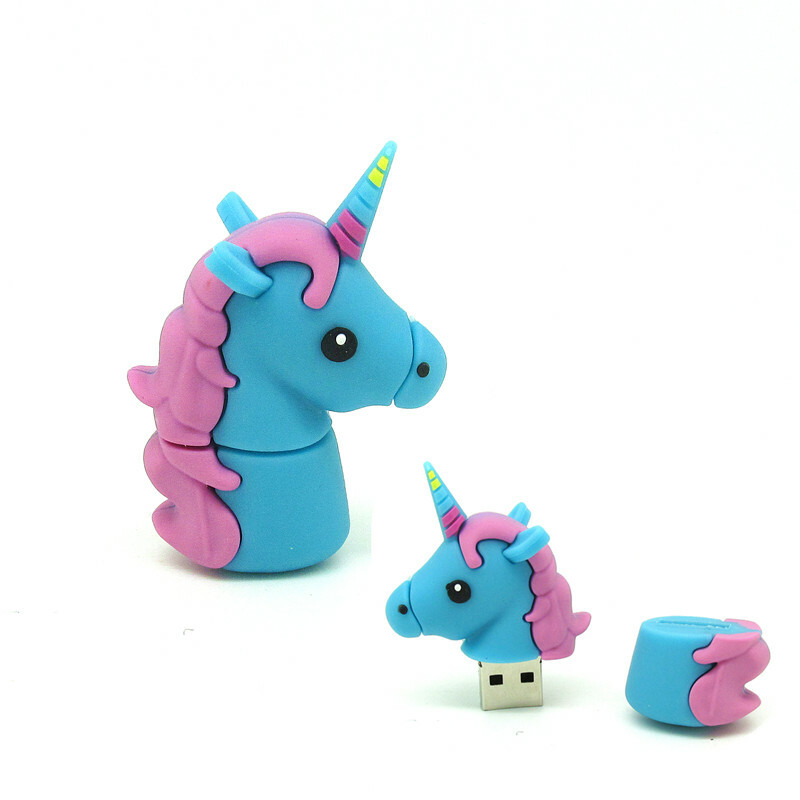 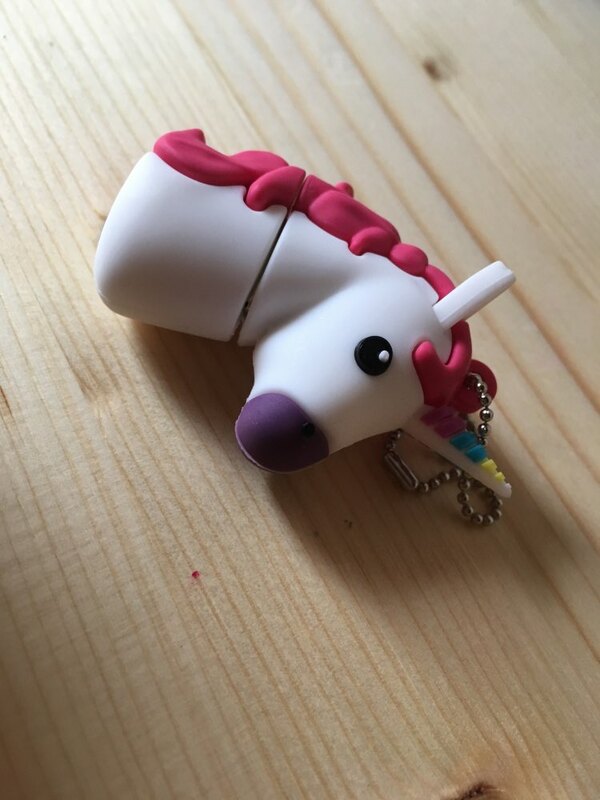 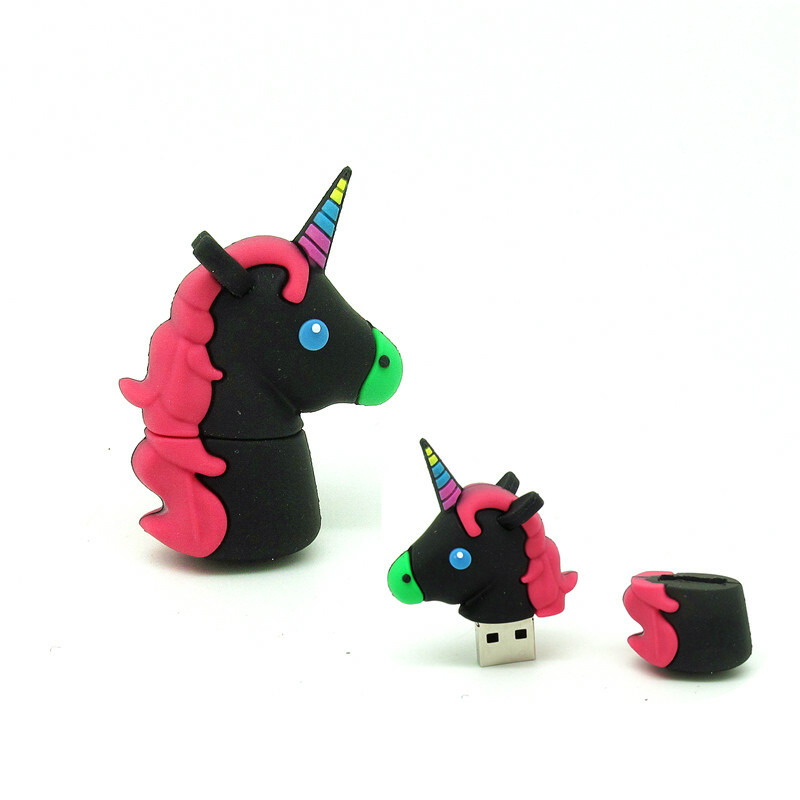 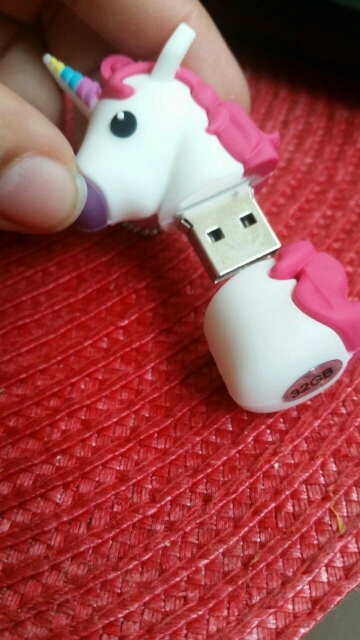 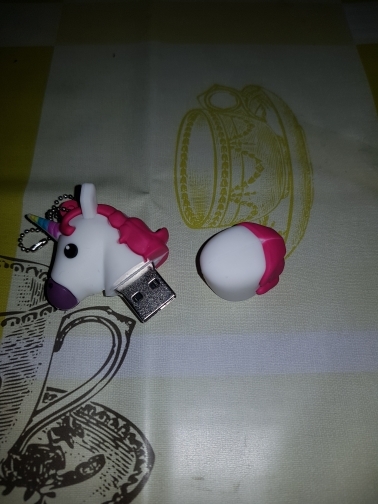 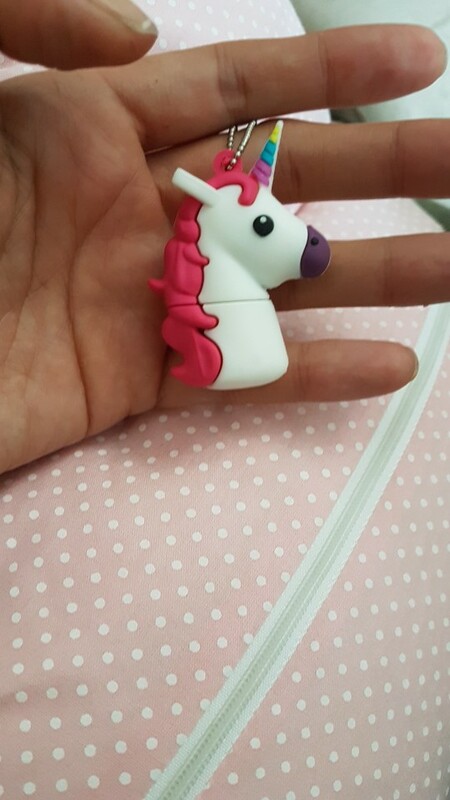 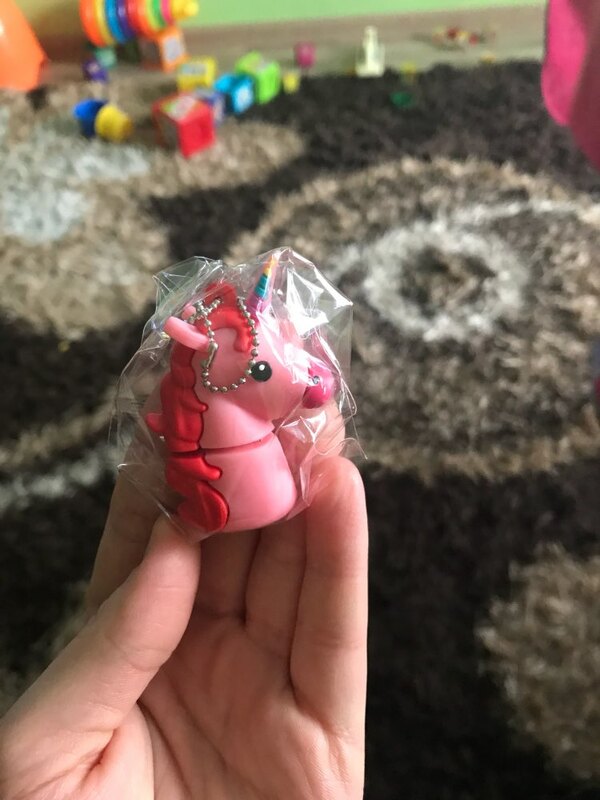 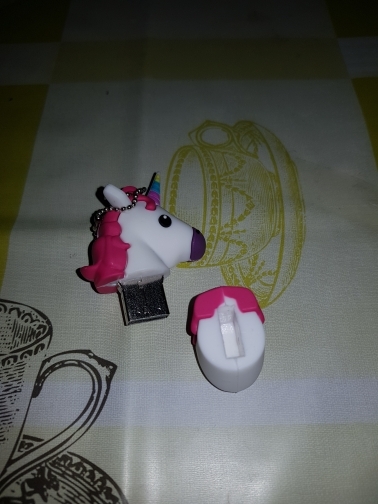 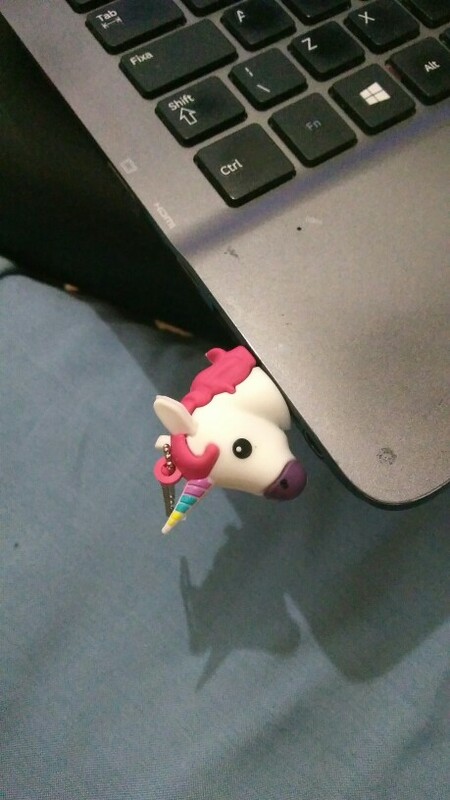 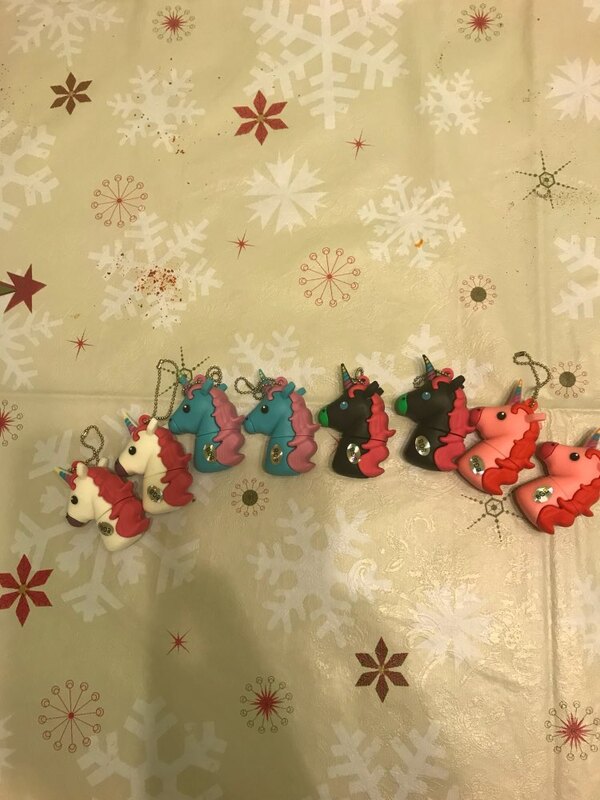 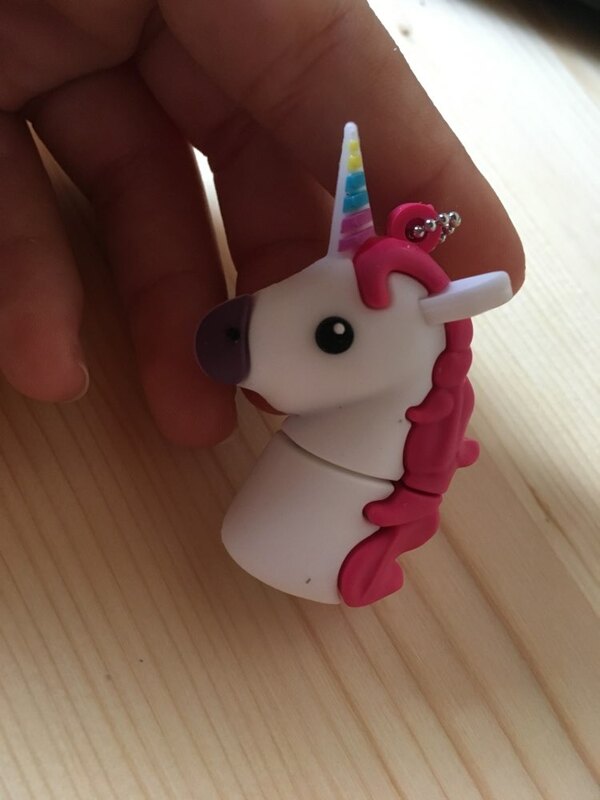 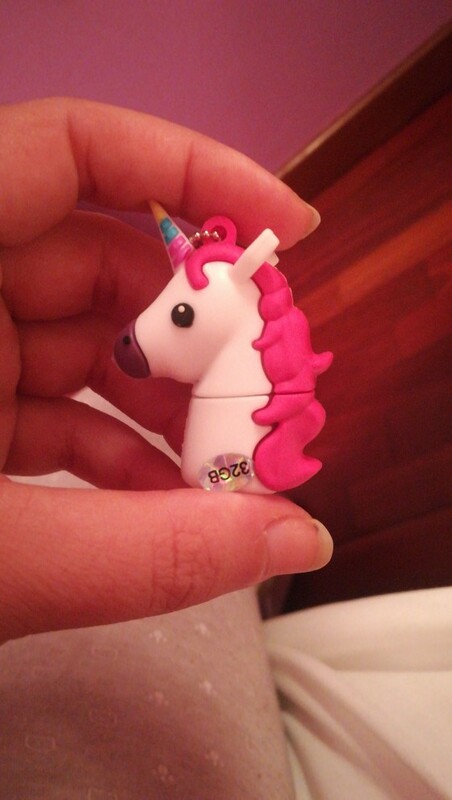 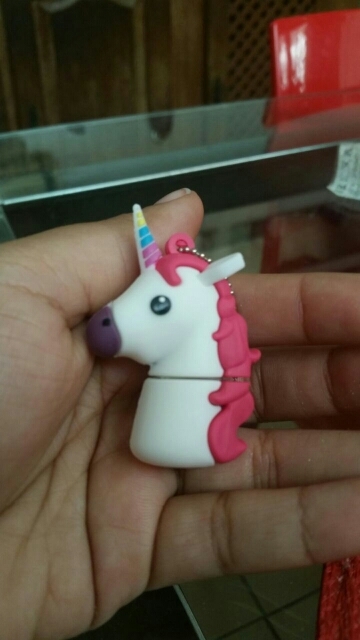 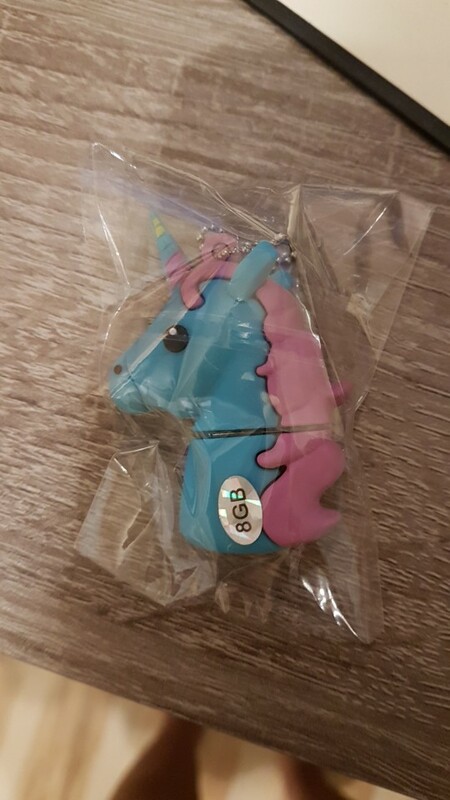 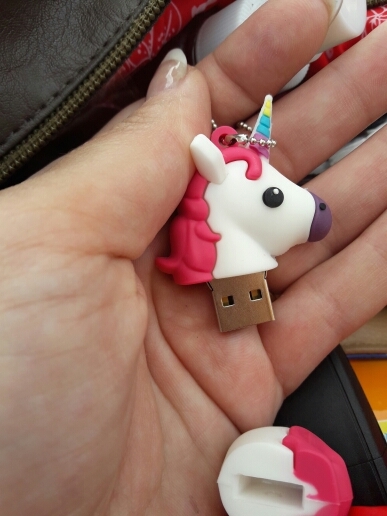 Cute unicorn memory stick; great for a gift too. 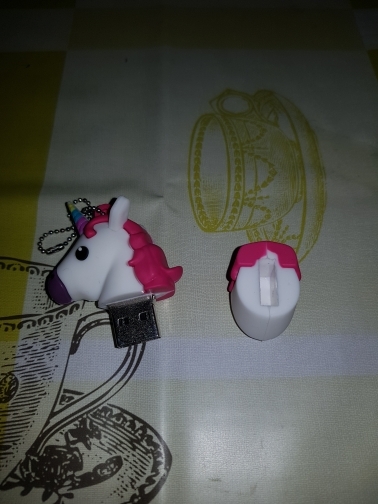 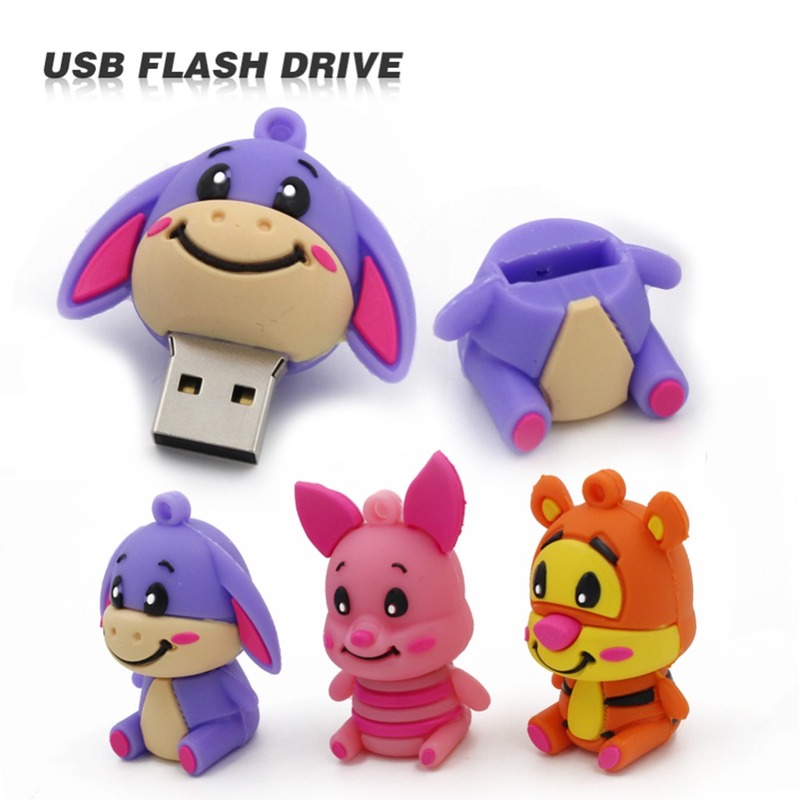 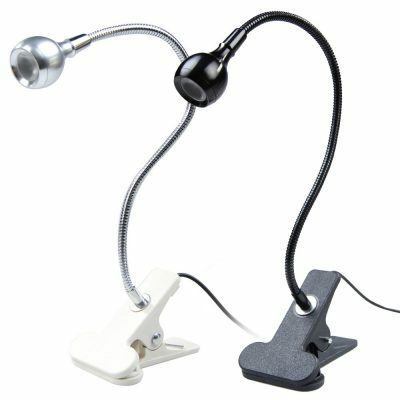 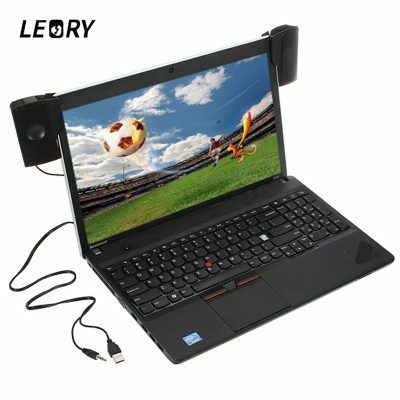 Cute USB dongle, nice gift. 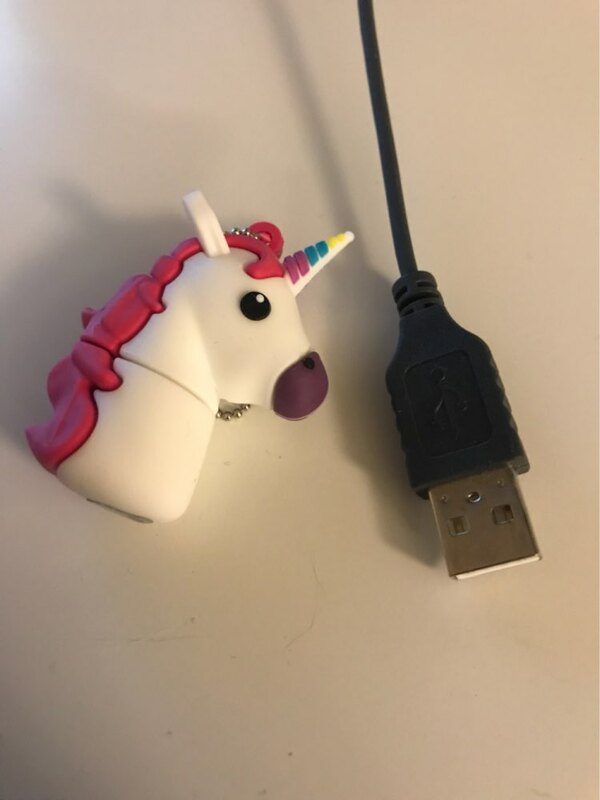 Everything as described. 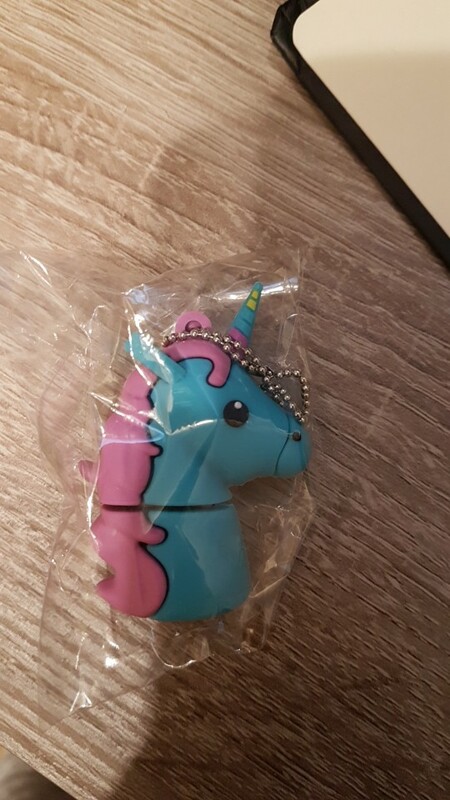 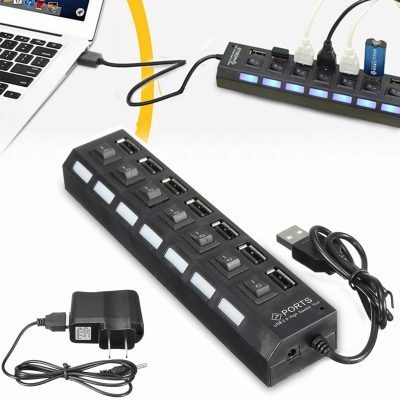 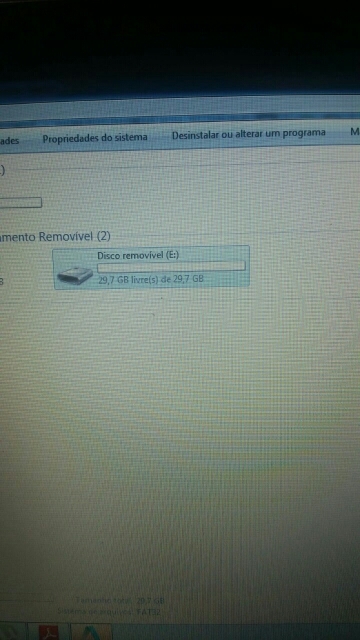 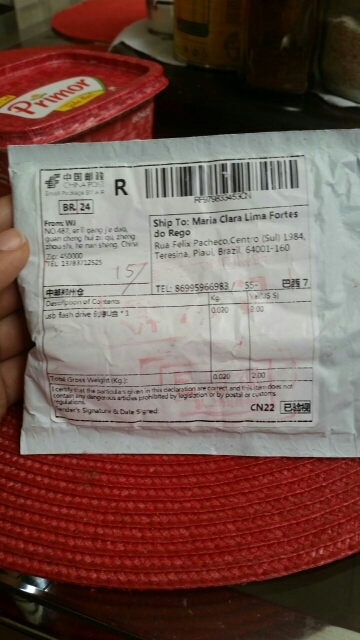 Great USB drive and the shipping was fast, it has reached Spain in 13 days.